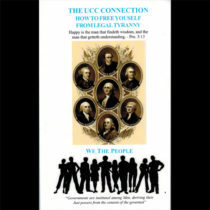 The historical recounting of how the wealthiest banking families stole Americas freedom, liberty and prosperity. 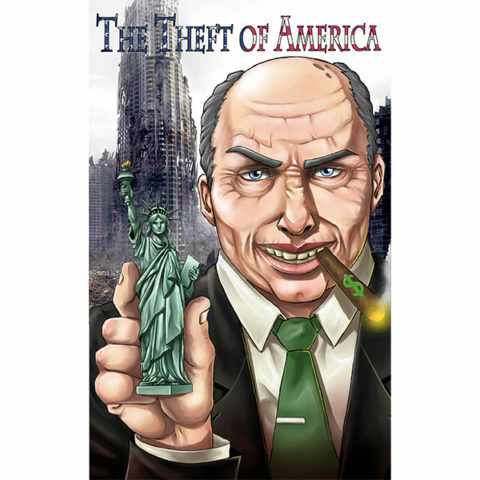 The story of how America went from the richest country in history to a country of debtors. 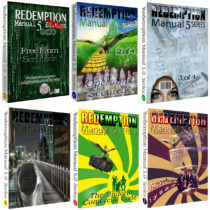 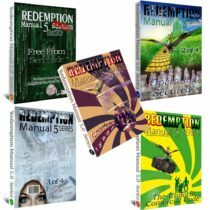 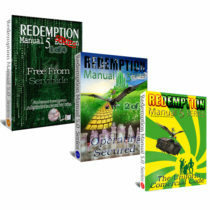 Redemption Manual Books – The Whole Set!